Connector Configuration: LC, SC, ST, FC, MTRJ, MTP, APC, UPC and more. Jacket Type: Indoor/Outdoor, Armored, Aerial, Tactical, Zip Cord, Tight Buffered and more. Custom Cable There is 1 product. 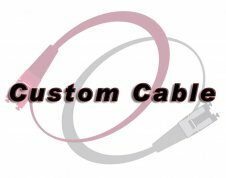 All our custom Fiber Optic Cable products come from our facility in Yorba Linda, California. 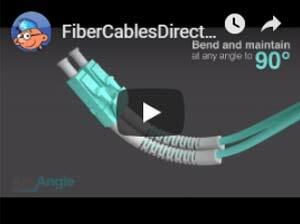 All the latest standards, materials, and equipment are used in the assembly process to ensure you get the most reliable fiber optic cable product delivered to your doorstep.